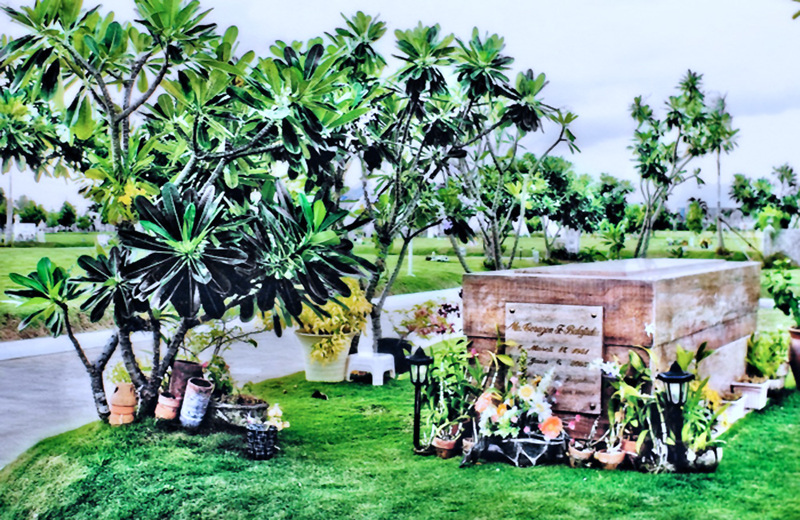 We offer burial services and facilities to assist in the performance of solemn services to lay your loved one to rest. 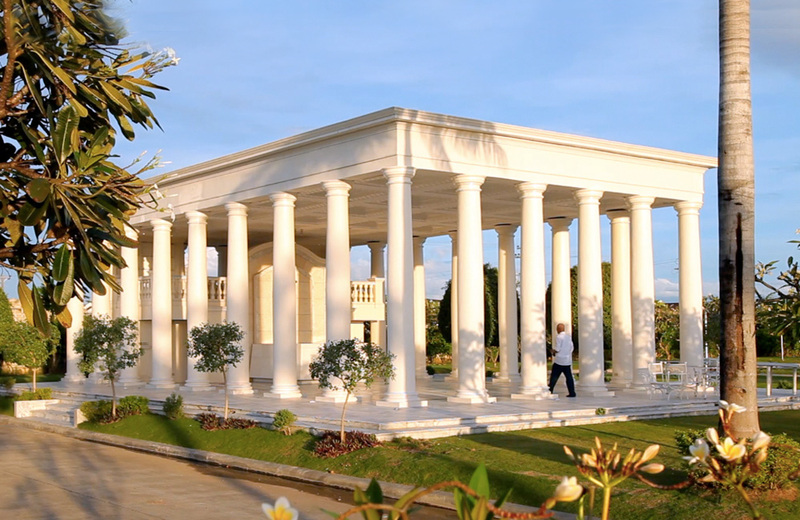 Located within our compound are two function centers : The Martin Hall, a satellite-type multi-purpose hall, complete with washrooms and restrooms, and is available for receptions and death anniversary celebrations; and our Chapel, a non-denominational drive-through facility for families of all religions and cultures, located within the heart of our compound, where functions and ceremonies may be held. We also feature a cascading lagoon where brightly-colored koi fishes are raised, as well as a playground next to our guard house. 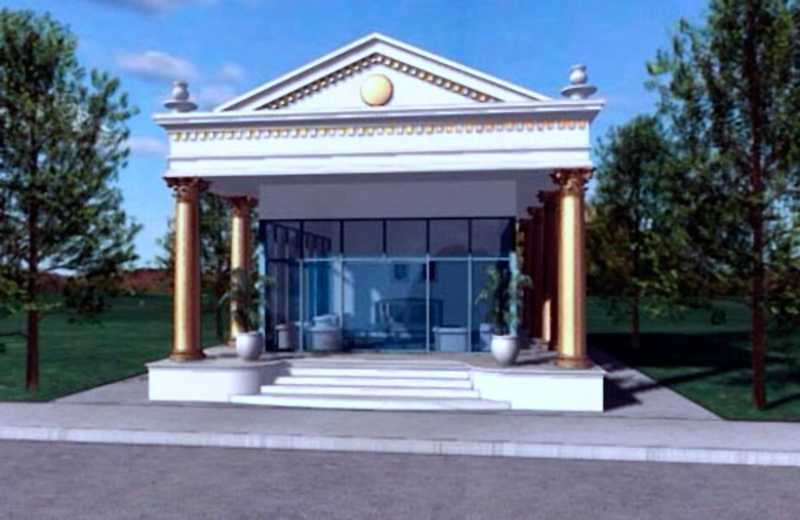 Numerous restrooms are also strategically distributed within reach, all around the gardens. 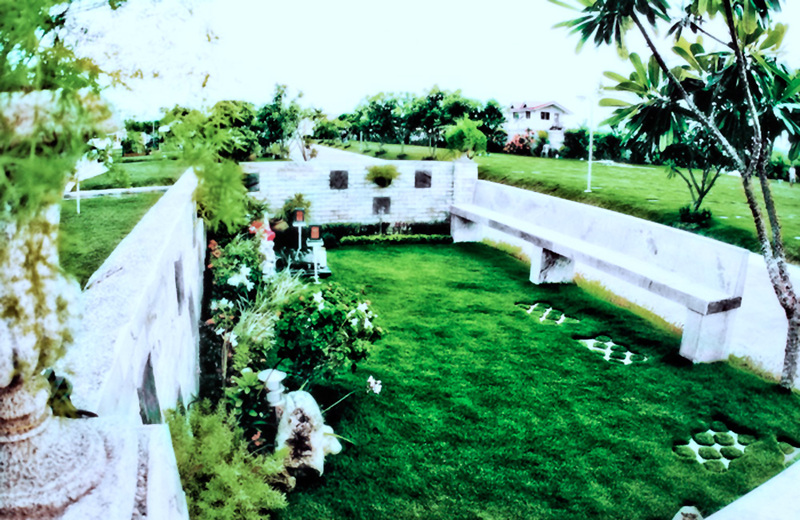 Underground Burial, where your loved one is laid to rest in a lawn lot, garden lot or family estate. 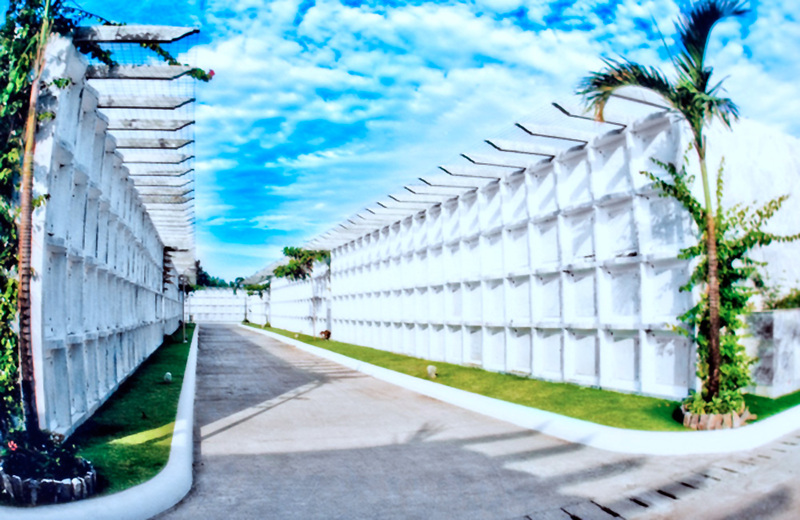 Above-ground Burial, is provided for your loved ones who are buried in vault and bone ossuary units. 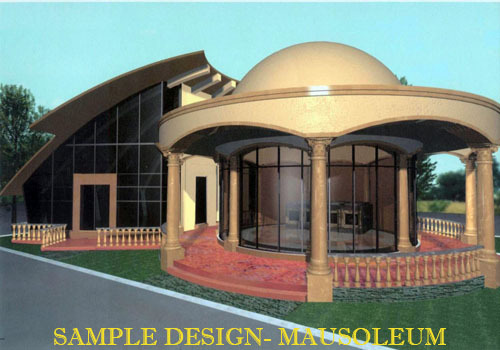 For both services, labor and equipment will be provided that are sensitive to your particular needs. 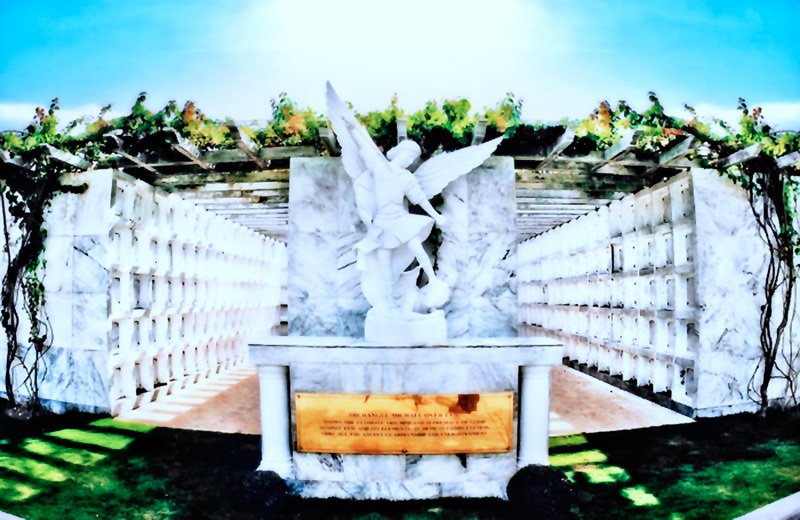 All interment packages come with the following facilities and services: Excavation of lot (if applicable), a marble tablet marked to your specifications, 2 tents, 20 chairs & 1 table, 1 dove, and a Burial Coordinator to assist in the rites. Upon booking, please inform our staff of any special and custom arrangements, facilities or services that you may require for your ceremonies and we will do our best to meet them, in accord with industry standards. 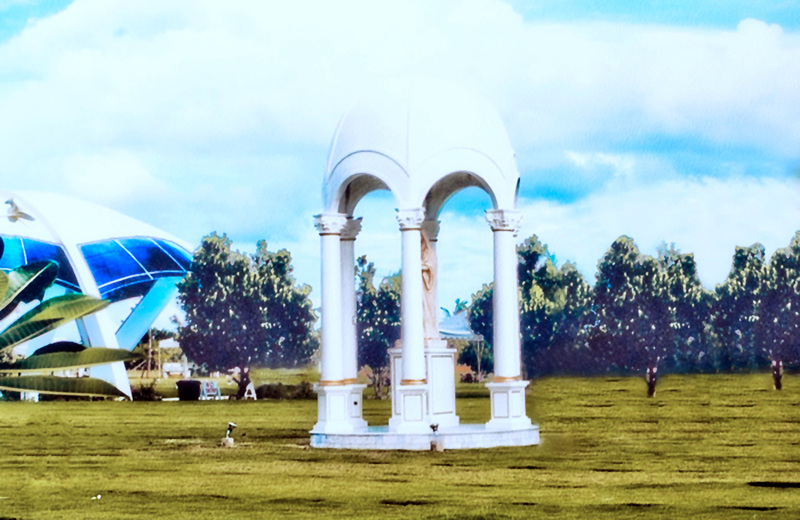 Located right beside Osmeña Highway in Marigondon, Lapu-lapu City, MIMG is situated for your ease and convenience, accessible to all major roads and within quick driving distance to nearby churches, malls, hotels, hospitals, and funeral homes within Lapu-lapu City, as well as the Mactan International Airport. 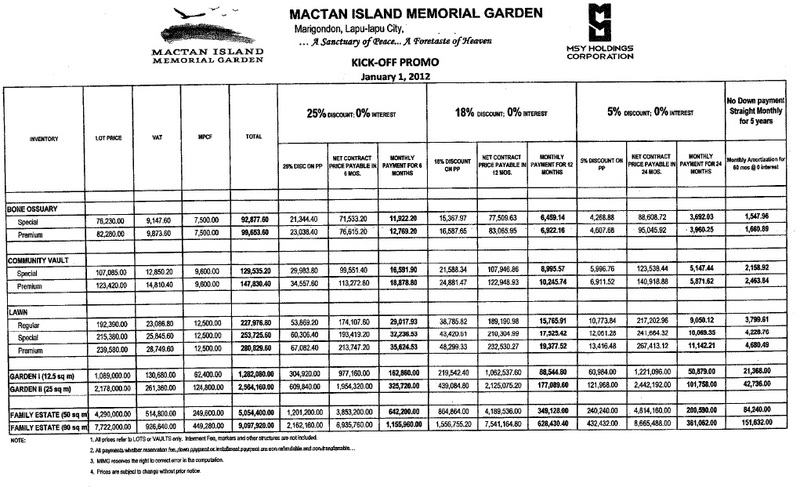 Kindly mention "MACTAN ISLAND MEMORIAL GARDEN" with your comment in the comment box when you have inquiry.